What are your favorite memories? Do they involve summertime? For most people summer is the best time to take vacations since school is out for the kids. What was your last road trip? Road trips can be a blast. It’s a time to spend with your family. 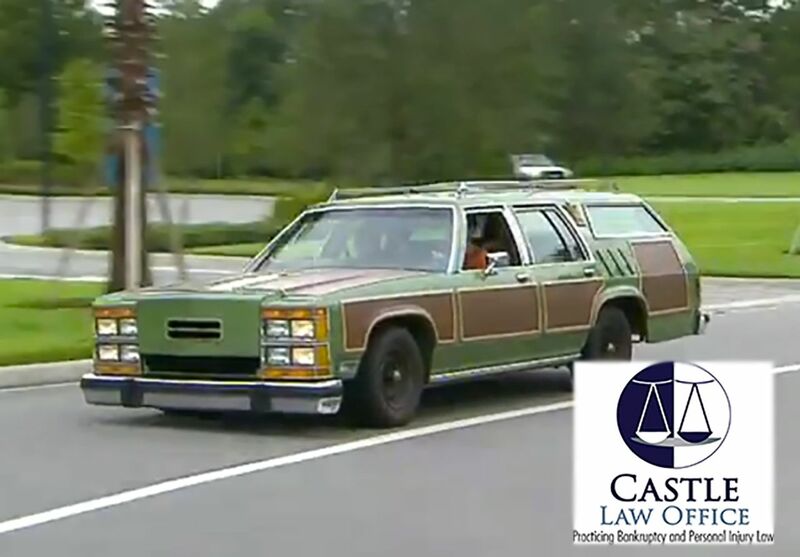 Maybe not everyone is going to Wally World like Clark and Ellen Griswold did, but we all have our special place that we want to go. The one thing that is often overlooked on our way out of town is our tires. Tires play a huge role in where we go. They can also play a major factor on getting to your destination safe and on time. Often time’s people overlook the signs of wear, age and inflation of the tires on the vehicle. That can put a vehicle on the side of the road changing out a tire. The spare tire looks brand new and looks can be misleading. The age of the tire can be older than what you are changing out. This is where things can get really dangerous. If the spare fails while driving, it can lead to an accident where you lose control of your vehicle. The age of a tire can be found pretty easily. If you look at your tires you can tell how old they are. The last four digits of the DOT number are placed on the sidewall. For example, if your tire says 2307, your tire was manufactured on the 23rd week of 2007. Keep in mind that each brand of tire and each vehicle can differ on how old a tire should be before being replaced. Some manufactures say that every four years a spare tire needs to be replaced depending on your make and model. Another contributing factor can be the climate that you live in. In Kansas City we get all seasons which tends to make tires age faster, especially when the tire is stored under your vehicle. If you or someone you know have been injured in a car accident, call Castle Law Office at 816-842-7100 to speak with an attorney. Or you can email us and schedule your free consultation.